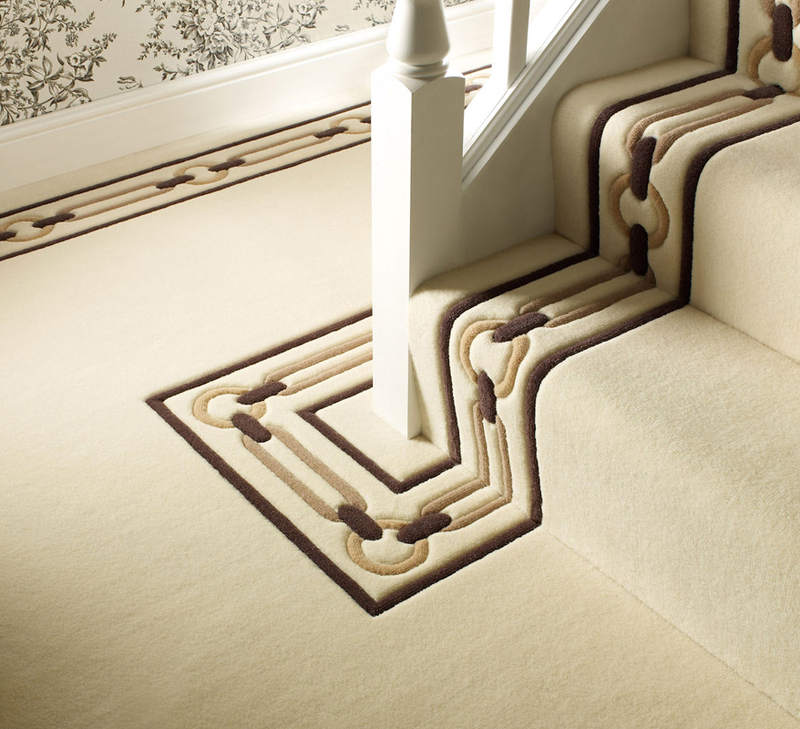 Plain carpet, patterned carpet, wool carpet, synthetic carpet, stair carpet, – whatever carpet you are looking to buy, our expert advisors will give you expert advice. 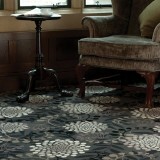 Elegant, luxuriously rich and decadent, quality velvet carpets are the ultimate in fine carpets. 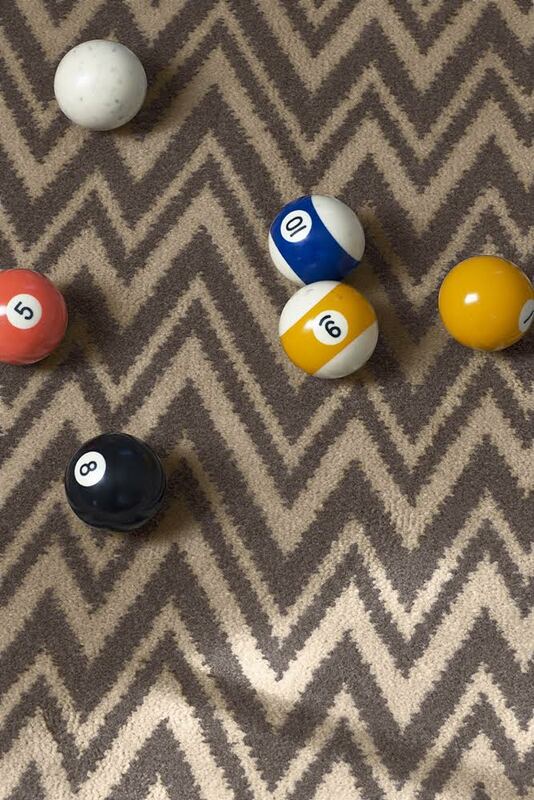 Available in a wide variety of fibres, qualities and widths. 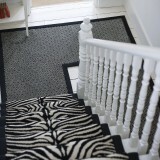 Plain twist carpets are still the largest selling carpet in the UK. We have chosen the best collections available to ensure our customers get the finest quality, choice and real value for money. 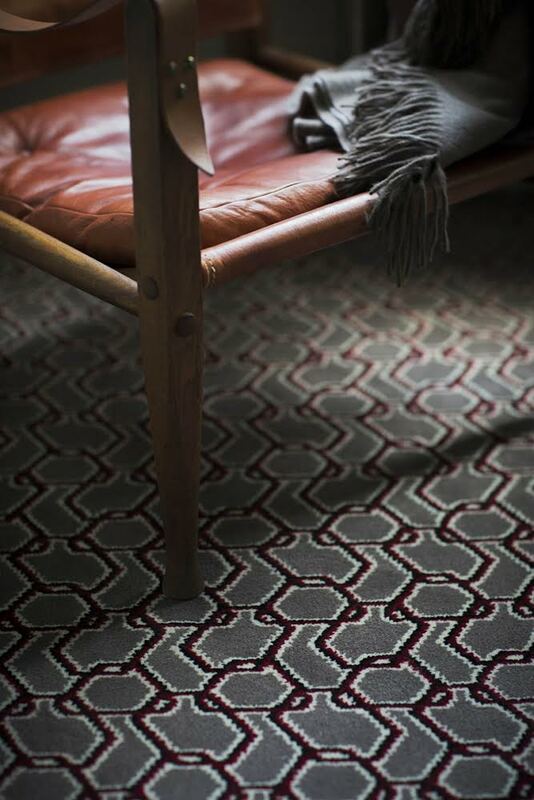 Deep-piled and sensuous carpets in luxurious pure wool and heatset polypropylene. 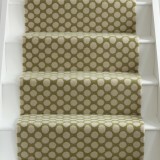 Often chosen for practicality but can also offer a clean and contemporary design choice. 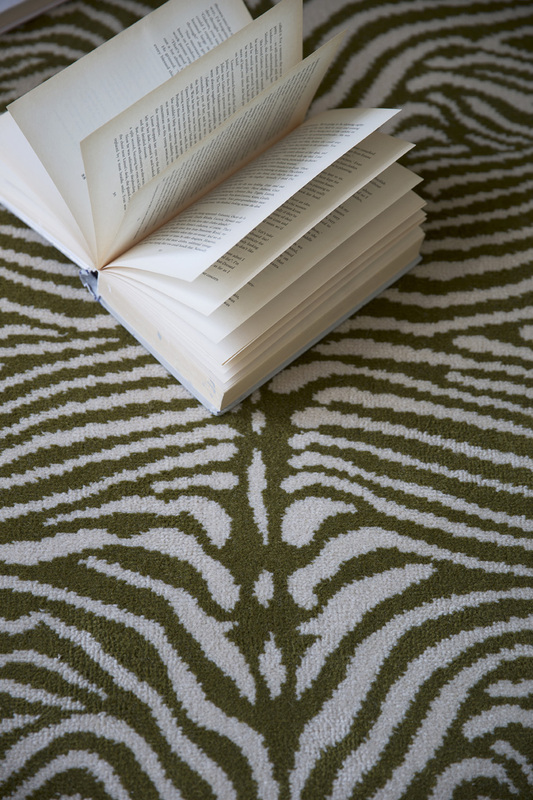 Fine rib designs and complex geometric designs some mixed with other fibres such as sisal. 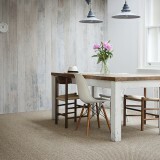 We have a stunning collection of loop piled carpets to choose from. 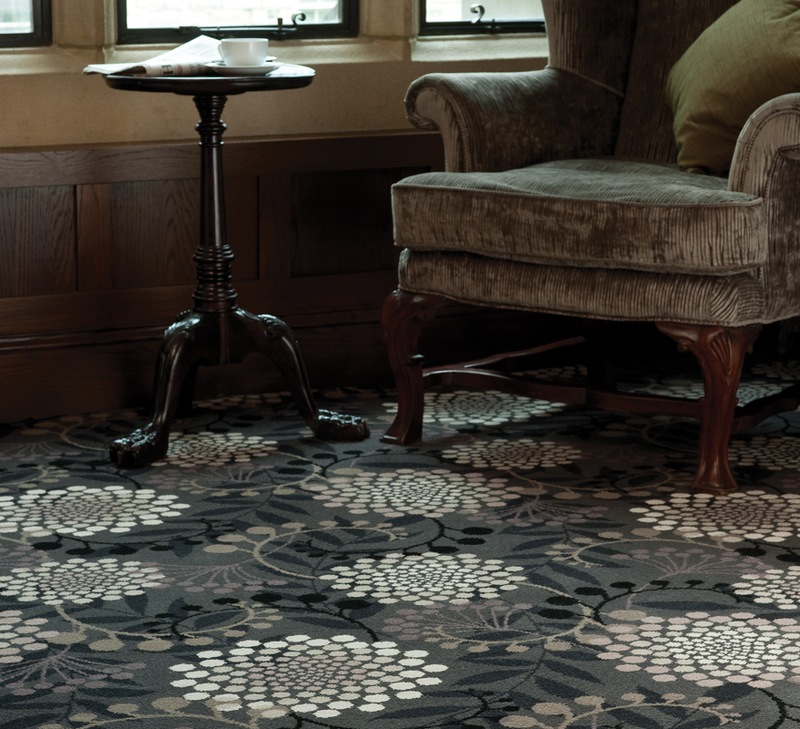 Traditional or contemporary, we have a wide selection of patterned carpets from the very best woven manufacturers in the world. Made from strong fibres of the coconut husk removed by hand and softened in sea water. Coir is durable and good value. 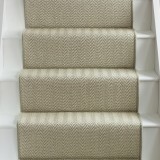 Jute gives a tweedy look and is soft underfoot. It comes from the stalk of the giant corchorus plants, grown in southern India. 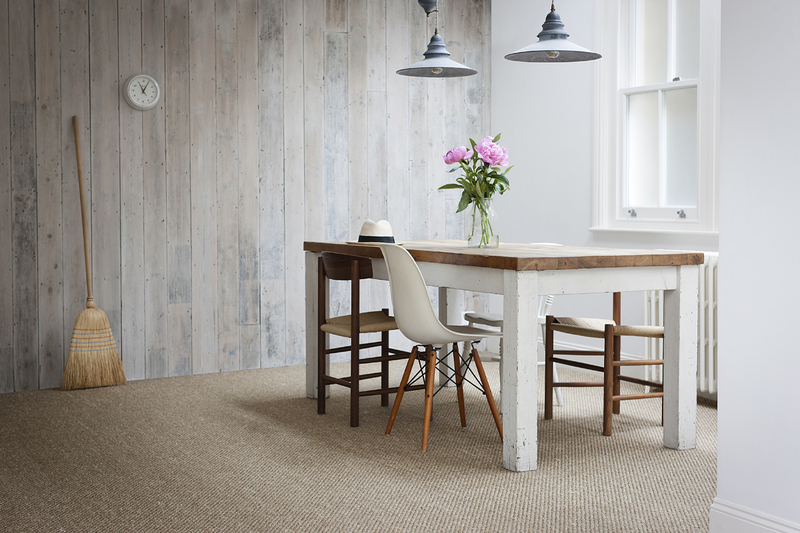 Jute is more suitable to relaxing rooms rather than heavily used areas. Seagrass grows in the tropical climates of China and Vietnam, in coastal meadows on the banks of the rivers. 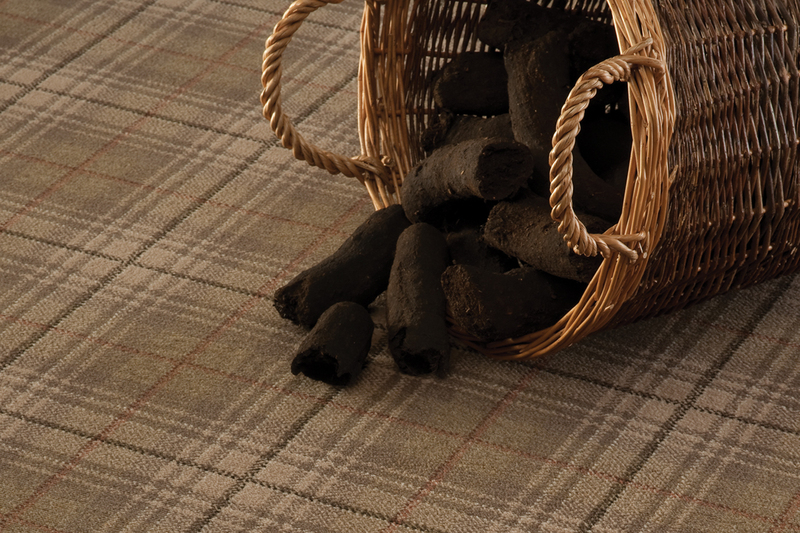 The natural fibre is harvested by hand, dried and hand spun into cords before being woven into flooring. Extracted from the Agave Sisalana plant, which is farmed in Mexico, Brazil and East Africa. 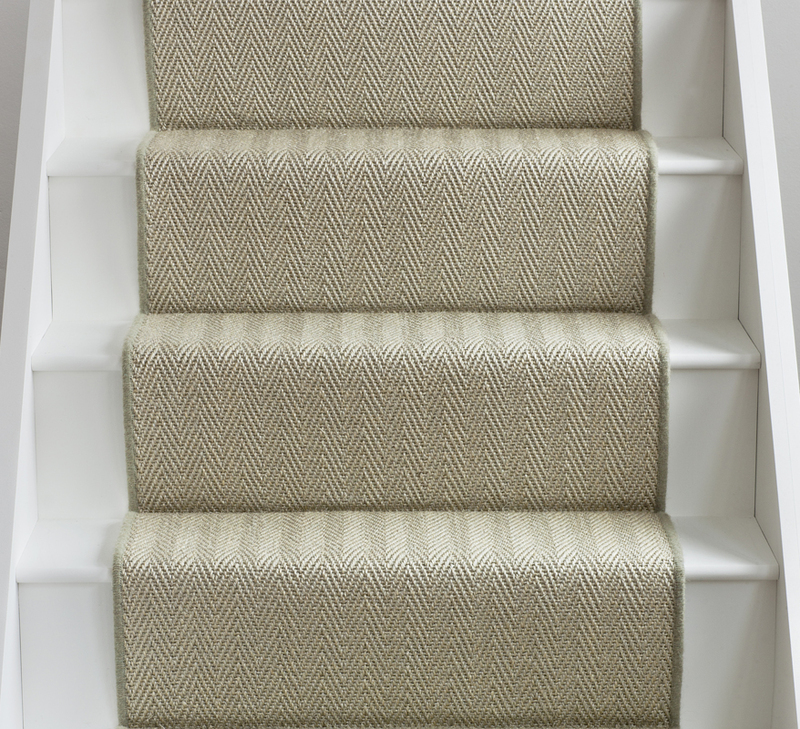 This natural fibre flooring is a versatile and hardwearing making it an ideal choice for hallways and stairs. 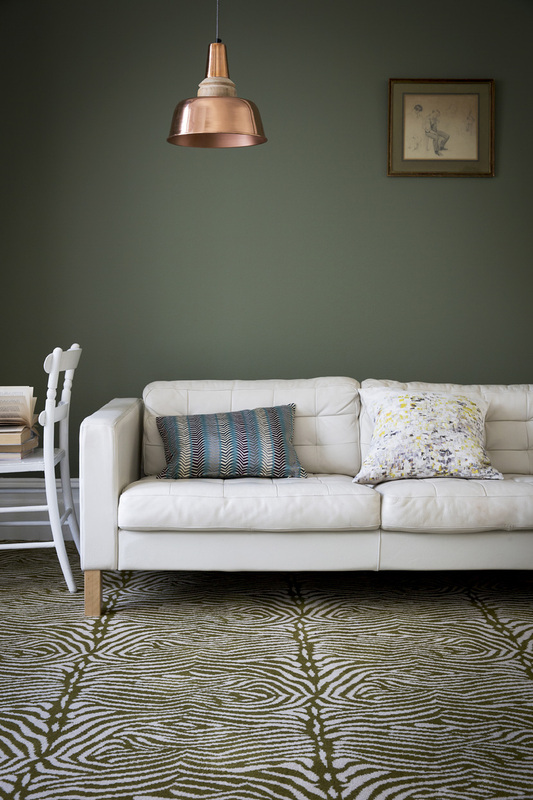 Tightly woven with a subtle sheen, the natural fibres combine well selected colours for a touch of easy glamour. 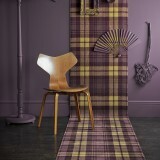 Having difficulty finding your perfect carpet? Why not style your own? 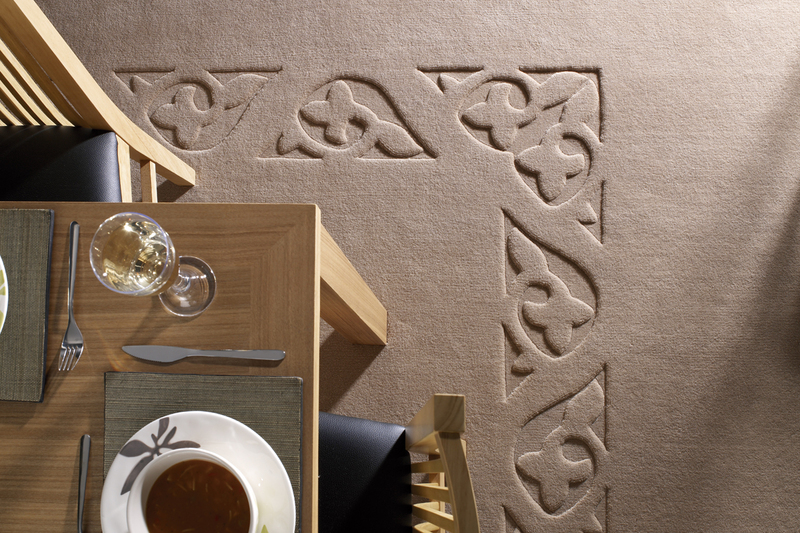 We offer a bespoke service in plain, inlaid and bordered carpets, most available in any colour, texture and width. 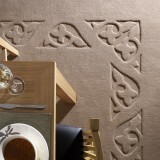 We offer a special dye service in velvet, twist, saxony and shagpile carpets. 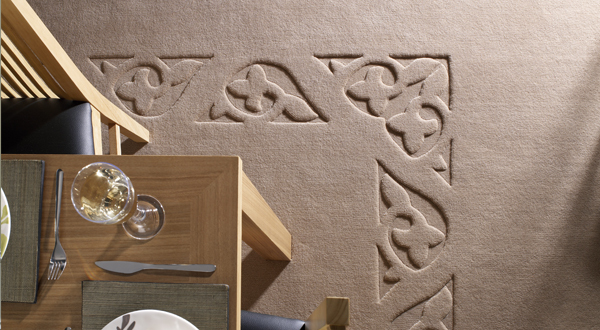 Individual on-site hand-carving and chlidema squares and inlaid and carved borders. 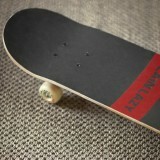 Great Quality, Huge Choice, Competitive Pricing. 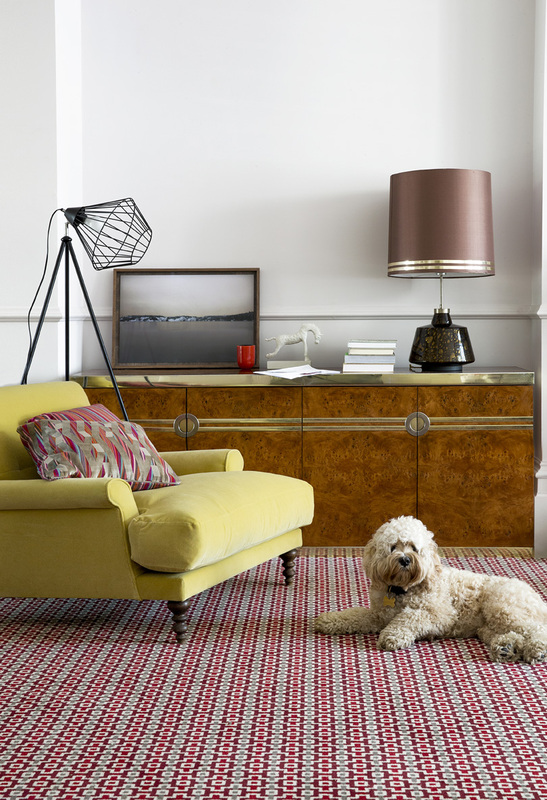 Our staff will guide you through the minefield of fibres, stitch rates and pile weights to ensure the carpet you buy is the right one for you and the way you live your life. Any fitter won’t just do. At Glenearn we select our installers from the cream of the crop. 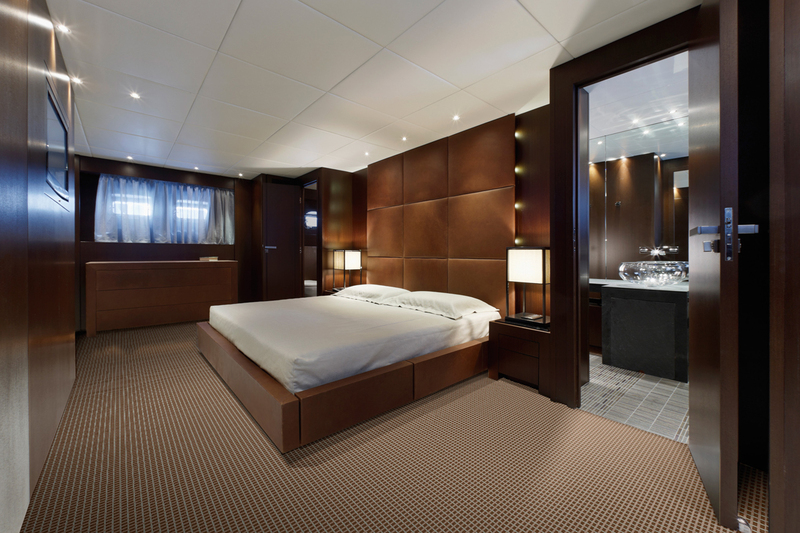 They are master craftsmen of their trade, extremely technical and proficient in their skills. We buy in bulk and pass the savings directly on to you. 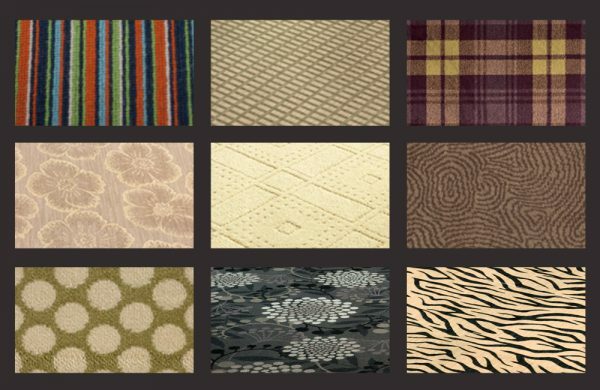 With a huge selection of stock carpets to choose from, this is an excellent way of getting great quality textile at a pocket pleasing price. We keep a very eager eye on fashion therefore our Stock ranges reflect this throughout and are bought in to reflect the current market buying trends. 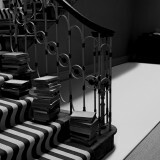 We have a large showroom area where you can select a quality carpet in the size required from a wealth of manufacturers. The choice is vast but don’t worry an expert is always on hand to guide you. When we come to the end of a roll we heavily discount the price for clearance. 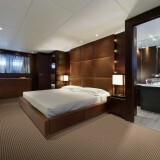 See our section on Special Buys for more information. 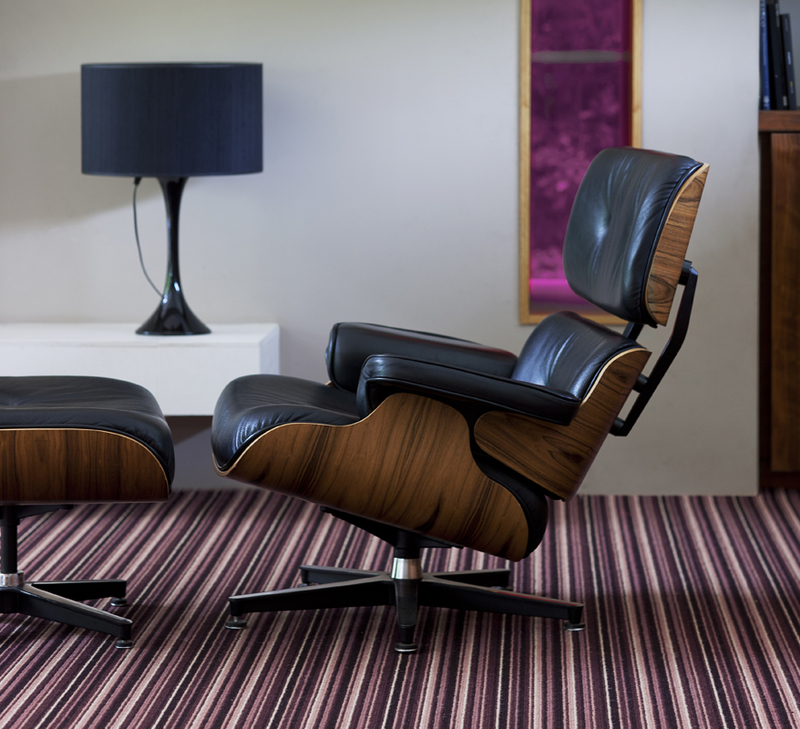 Two areas that we are frequently asked questions about are carpet and asthma and the suitability of underfloor heating with carpet. 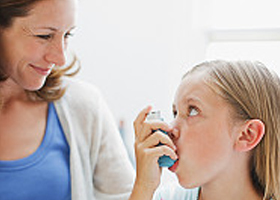 It is a widespread misconception that carpet is a cause of asthma, and so not suitable for asthma sufferers. 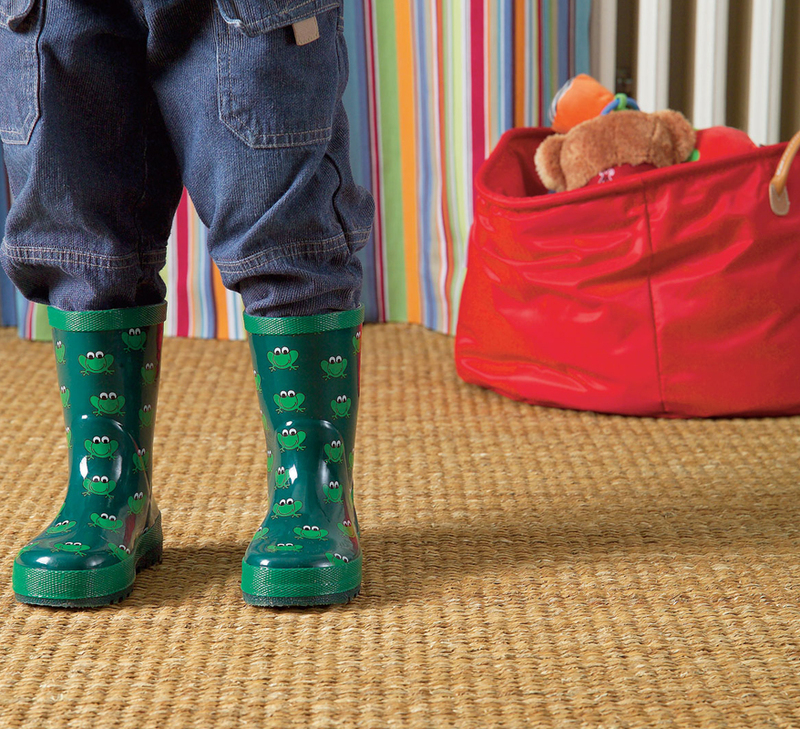 The fact is, unlike smooth floors, carpet acts like a sink and actually ‘traps’ dust, so preventing it being blown around. 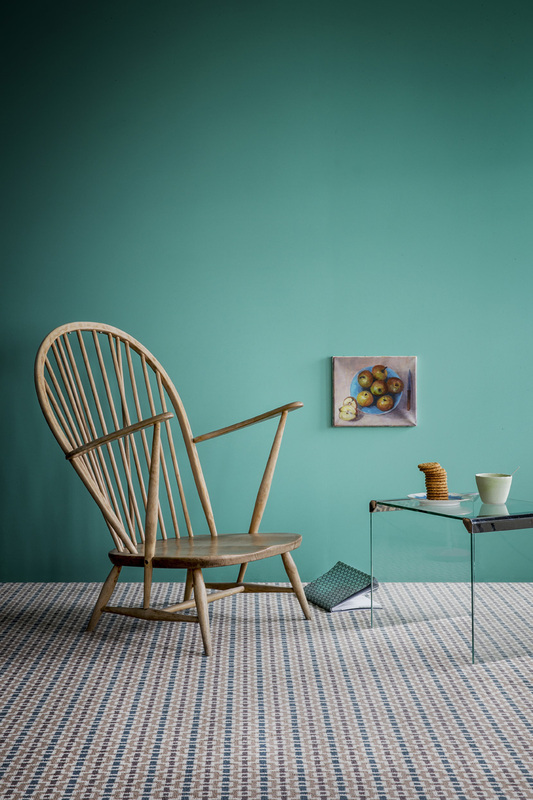 Indeed, independent research by the German asthma and allergy federation (DAAB) found that the indoor air in a carpeted room contained less than half the amount of fine particulate dust than in rooms with smooth floors. 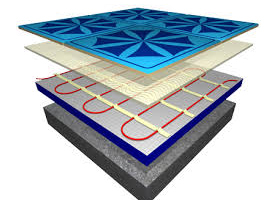 Underfloor heating continues to grow in popularity – and the UK carpet industry has been working with the Underfloor Heating Manufacturers Association. 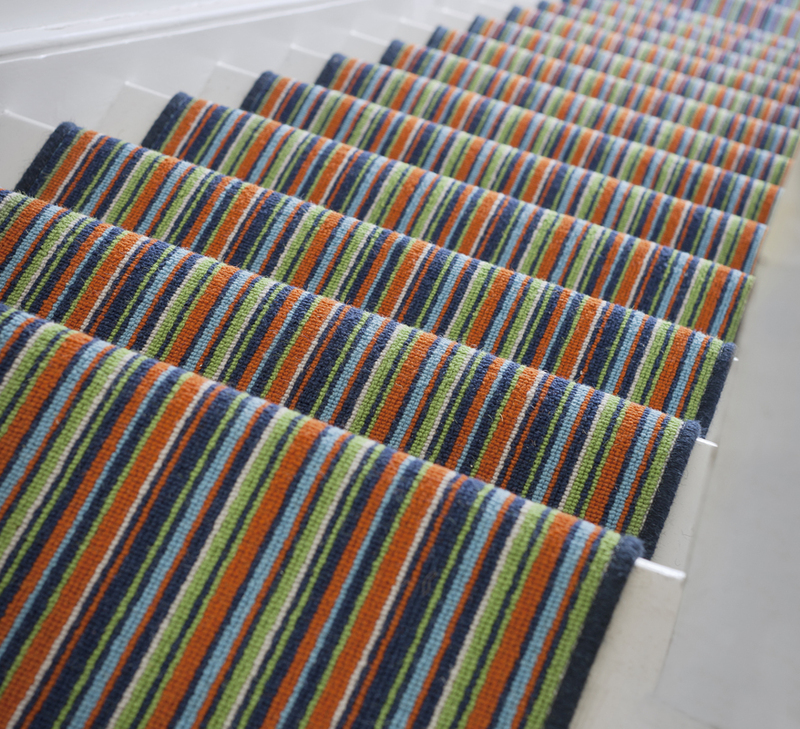 Tests carried out with them, using a selection of carpet types and underlays, showed that carpet can be used over underfloor heating systems without impairing the performance of the system. 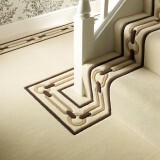 It is another myth that carpet is not compatible with underfloor heating. 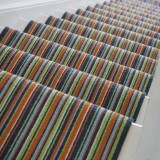 Carpet and underlay with a combined thermal resistance of up to 2.5tog may be used. 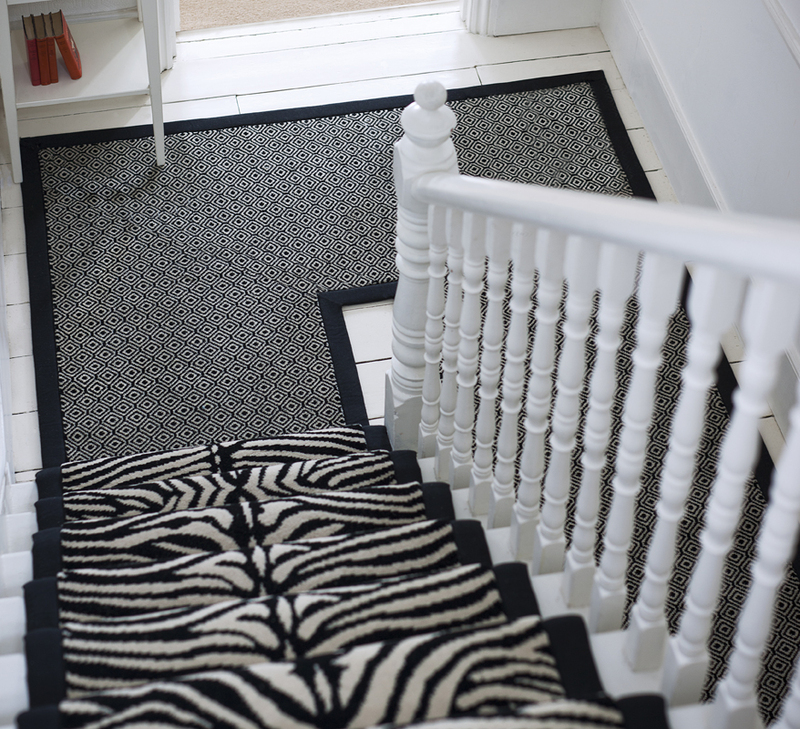 As a Carpet Foundation member we follow their Consumer Code of Practice that has been approved by the Office of Fair Trading, recommend that new underlay is bought with every new carpet. 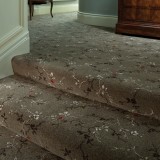 Remember that just as carpet may wear more in certain areas, so does the underlay. You wouldn’t buy a new car with old tyres! 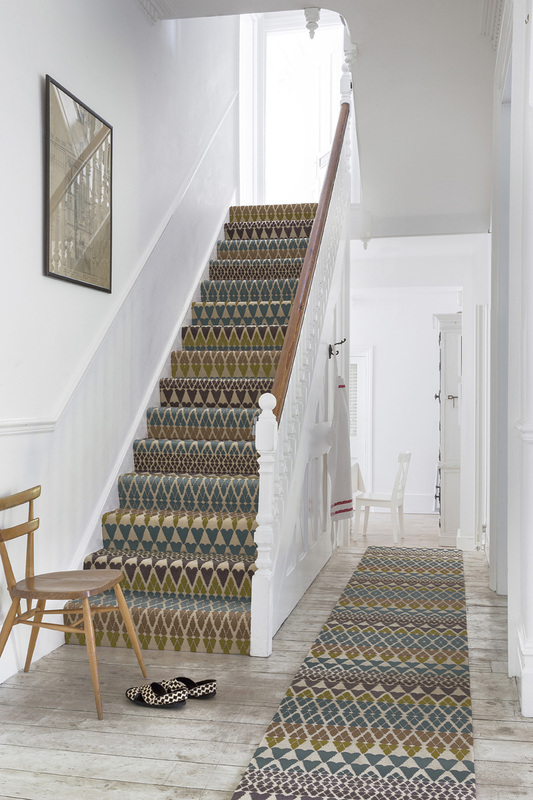 What is more, manufacturers may not accept a complaint if old underlay has been used or worse still, no underlay has been used at all. 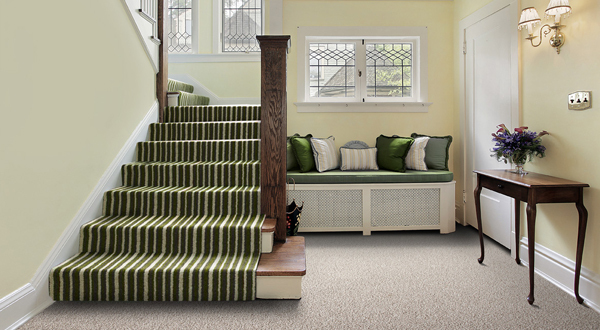 Remember to buy new underlay with a new carpet! 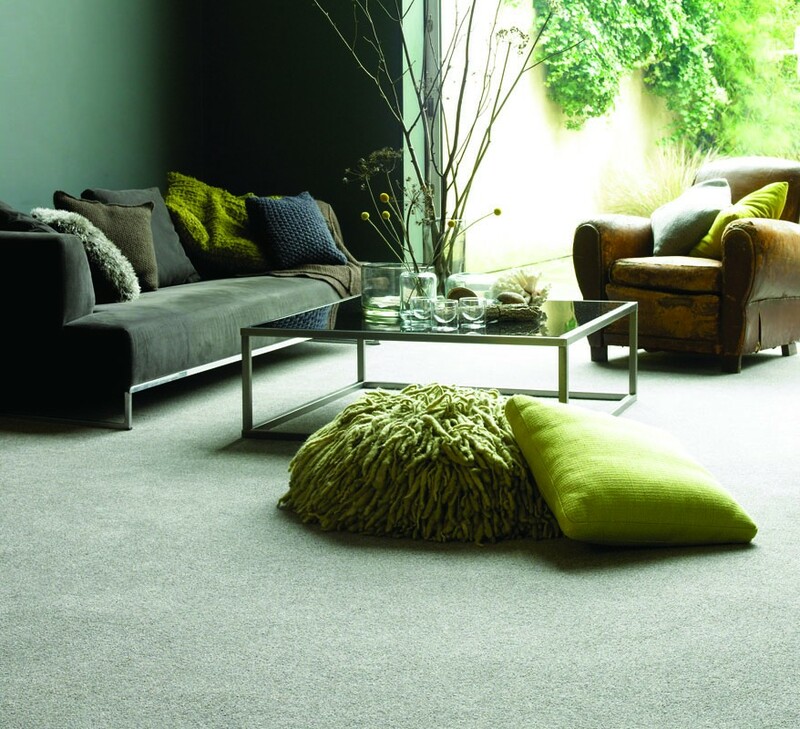 The most widely used of all the natural fibres used in carpet manufacturing. 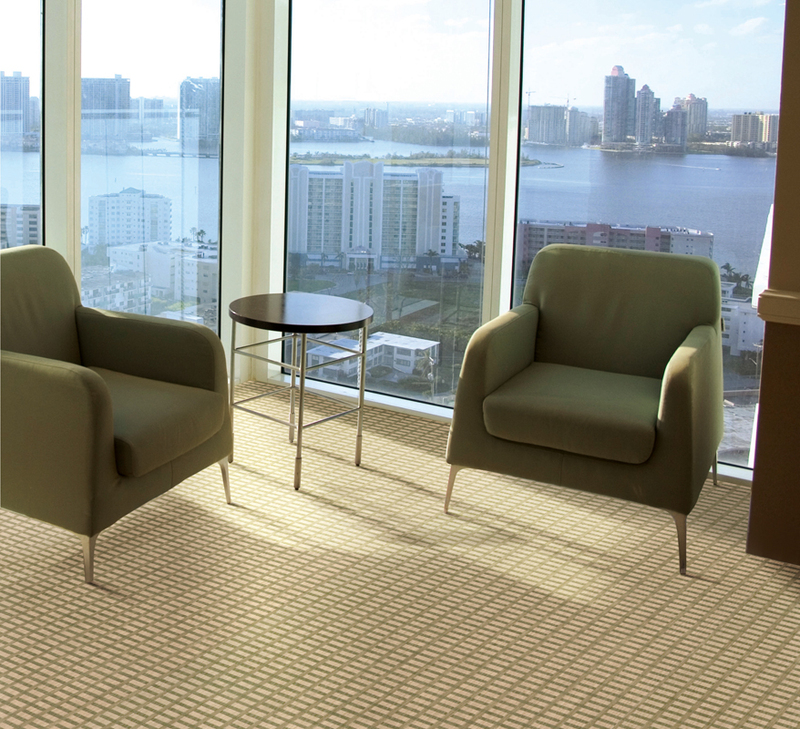 It’s natural springiness ensures excellent appearance retention properties over a long period of time, is inherently anti static and naturally fire retardant. 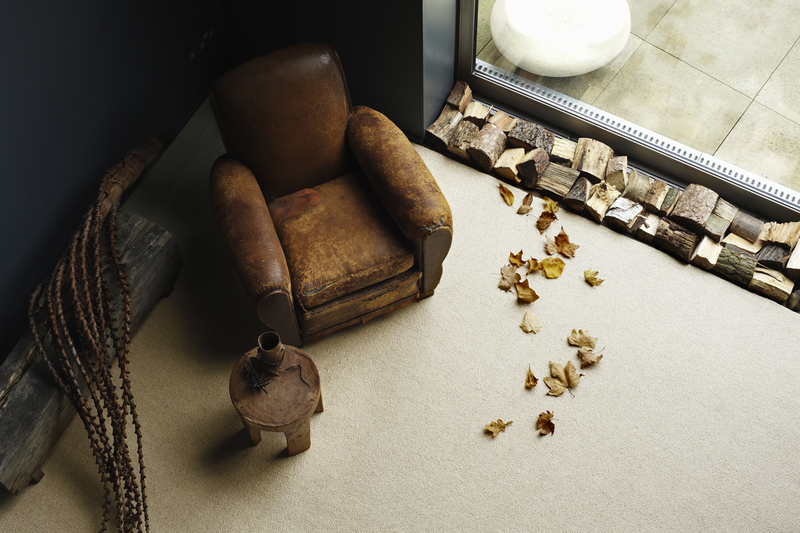 The ultimate environmentally friendly fibre, wool is soft and has a higher resistance to soiling than most other fibres. 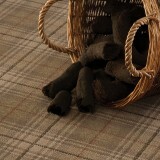 Wool maybe blended with other fibres such as nylon to increase resistance to abrasive wear or used as a pure wool blend. 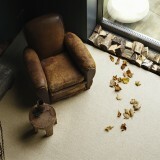 Good quality wool is still the fibre of choice for all the best quality carpets produced today. 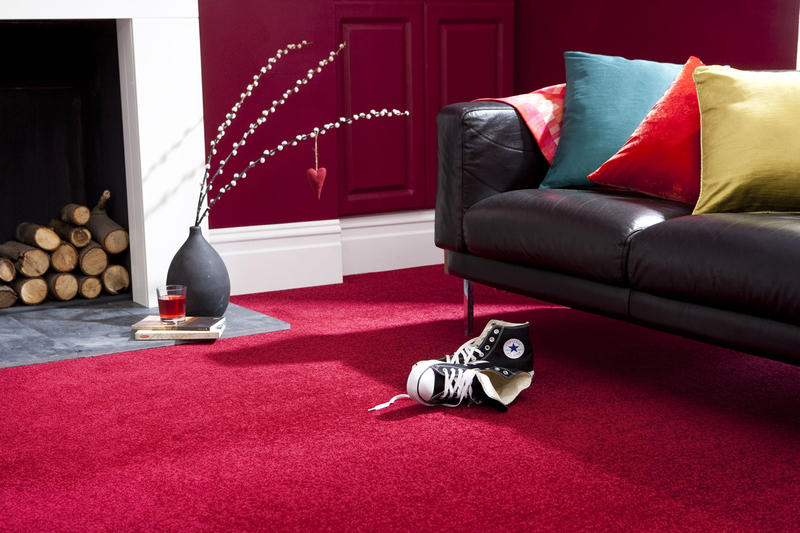 The most durable of all the fibres used in carpet production. 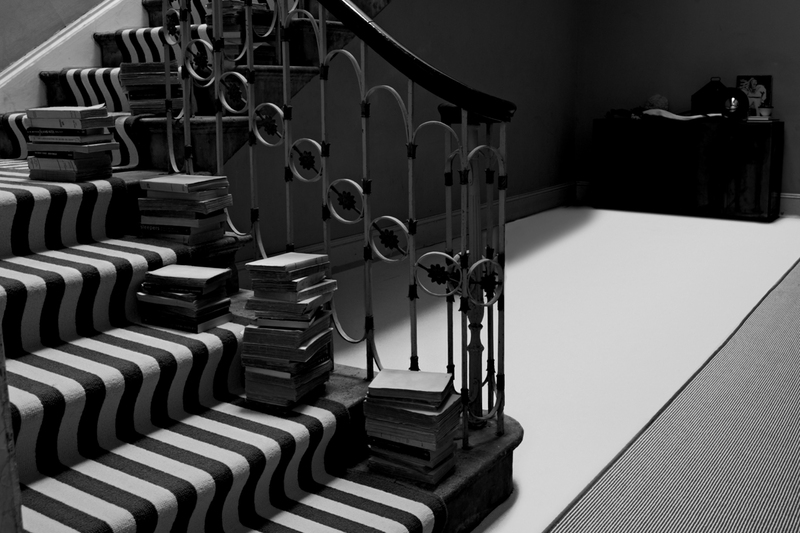 Polyamide is more commonly referred to as Nylon; it is the most durable of all the fibres used in carpet production. There are two main types of Nylon, Nylon type 6 and Nylon type 6.6. 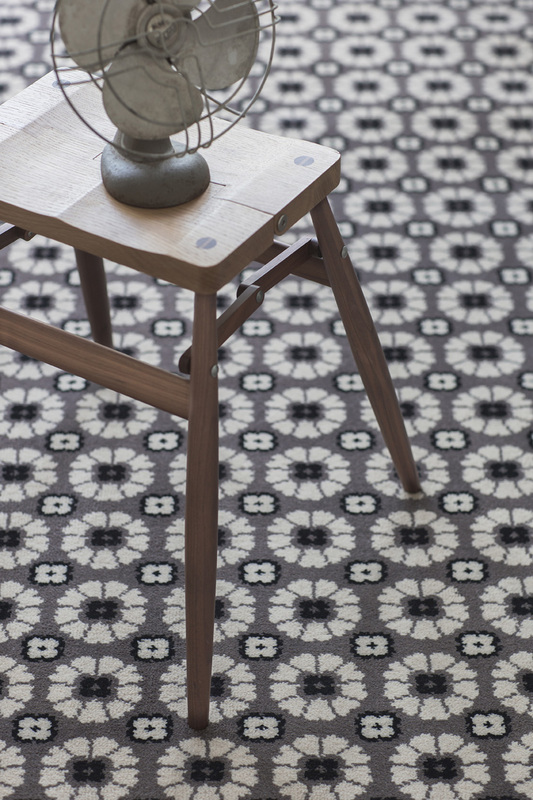 Type 6 is usually blended with wool to create wool and nylon blends. Type 6.6 has a different molecular structure which allows for added features such as soil resistance and better appearance retention. The fibre can be solution dyed (as polyprop) for better stain resistance or hank dyed as wool. 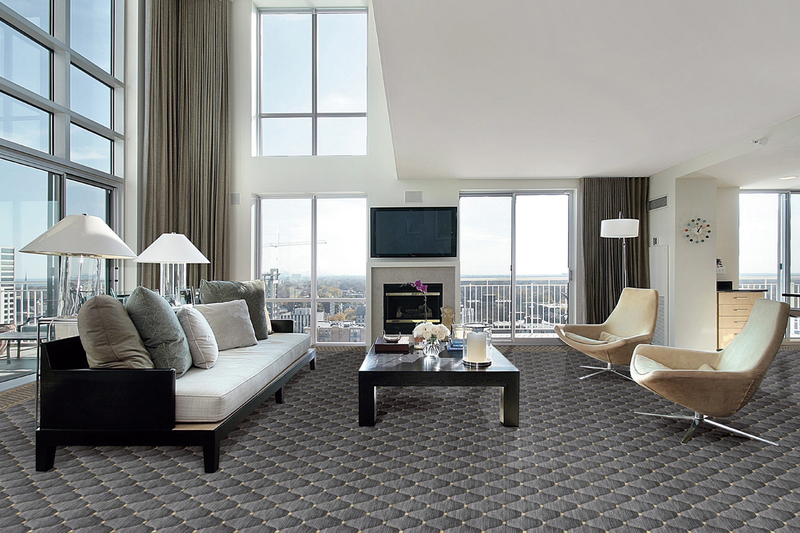 It is the best of all the manmade fibres for appearance retention and has the best recovery properties in heavy traffic areas. 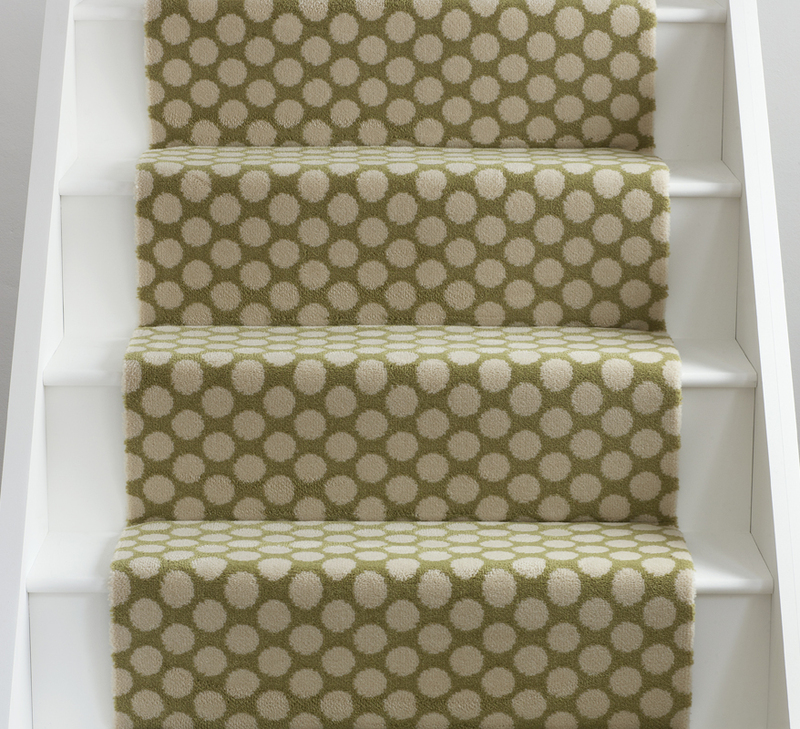 There are many treatments added to polyamide fibres which aid in resisting soiling, crushing and staining. Although there are only a few residential ranges still made in good quality type 6.6 polyamide, the fibre is widely used in the commercial sector throughout the world. 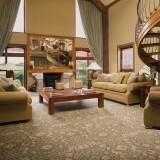 Inherently stain resistant to most stains and can withstand very harsh chemicals, even chlorine bleach. 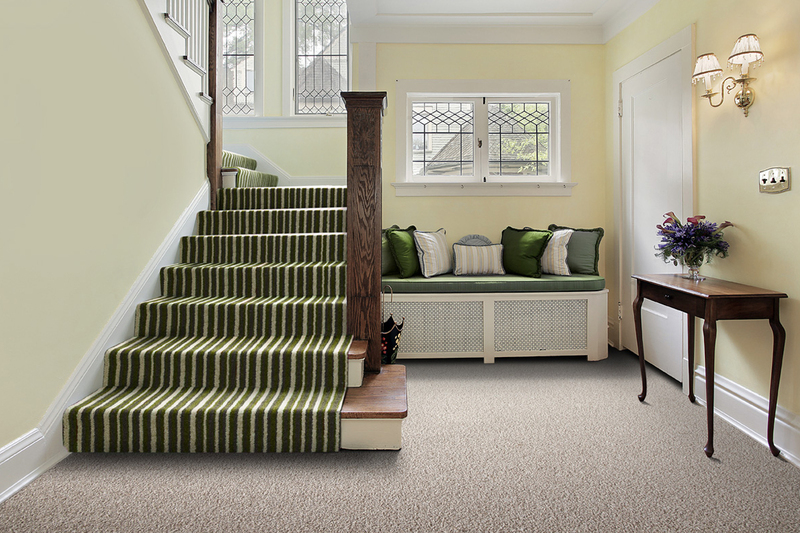 Polypropylene is made from petroleum based products; it is inherently stain resistant to most stains and can withstand very harsh chemicals, even chlorine bleach. Due to the nature of the fibre, certain oil based chemicals (including the oils from your skin) can fix itself to the fibre and cannot be removed. On light colours this will be seen as soiling in the traffic areas, spots reappearing after cleaning and yellowing. Due to the fibres low melting point, abrasive wear and friction on the pile surface can cause irreversible flattening and matting.This is less obvious on mid tones and darker colours. Although resistant to fading, intense sunlight can degrade the surface of the pile. 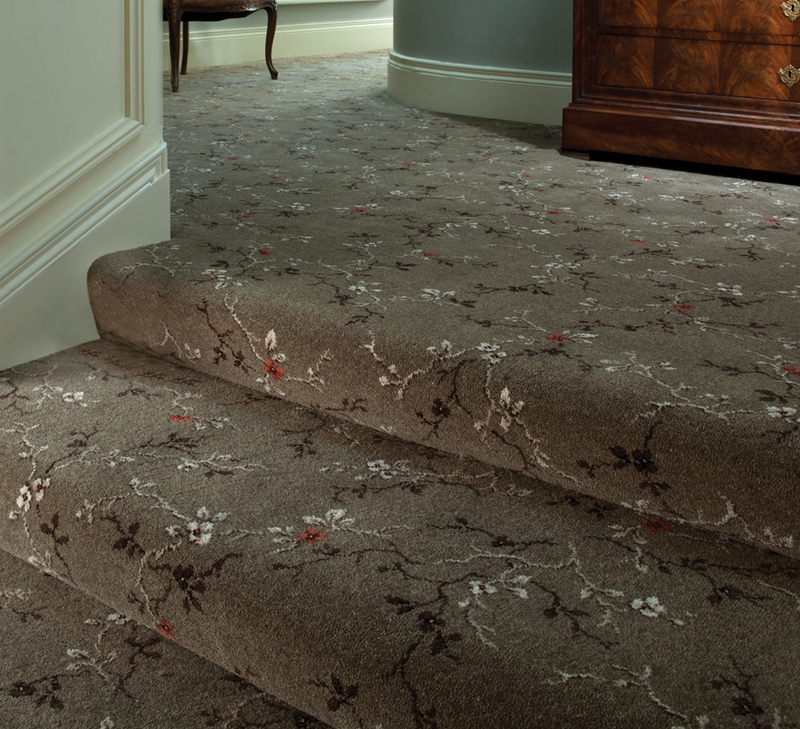 As with all fibres there are varying qualities of polypropylene and they can perform quite differently in the same location, the fibre can be chemically set or heatset, which has an impact on the look, handle, performance and price of the finished carpet. 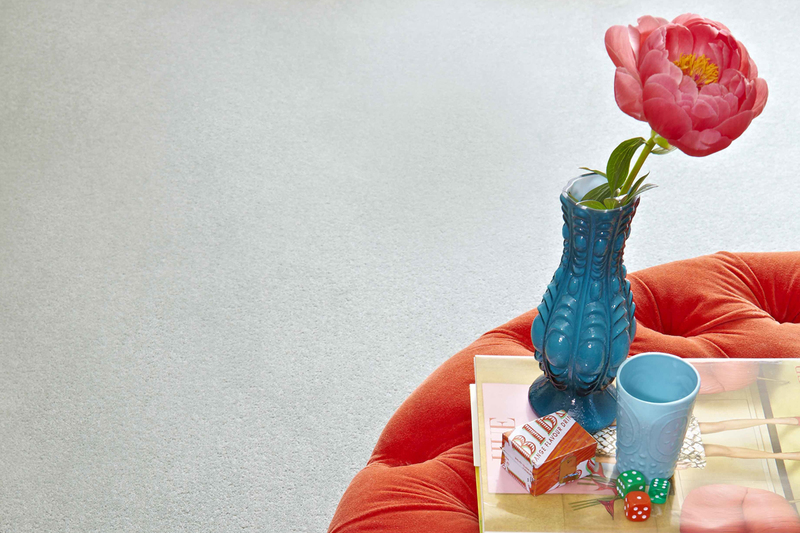 Given all the above Polyprop in various forms is still sold widely, it does not shed fibres, is easy to clean and relatively inexpensive in comparison to the better quality polyamides and wool fibres. 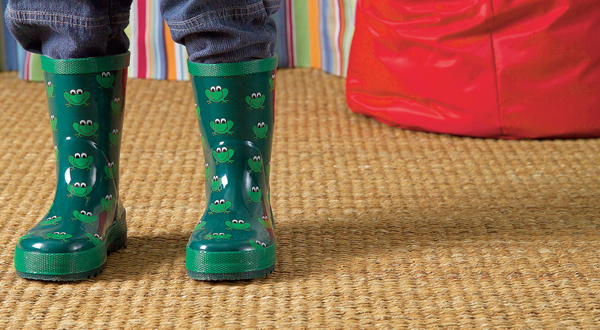 Certainly the better quality polypropylene fibres represent excellent value for money and there is wide selection of colours and styles to choose from. 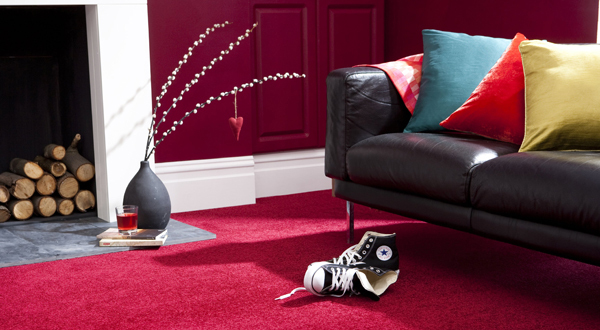 Extremely fade resistant, provides excellent resistance to stains and provides an excellent choice of colours. However, like polypropylene, it does have poor resilient properties and is susceptible to flattening and matting in main traffic areas. This can be overcome to some extent by buying denser or tighter piles with a more twisted yarn. 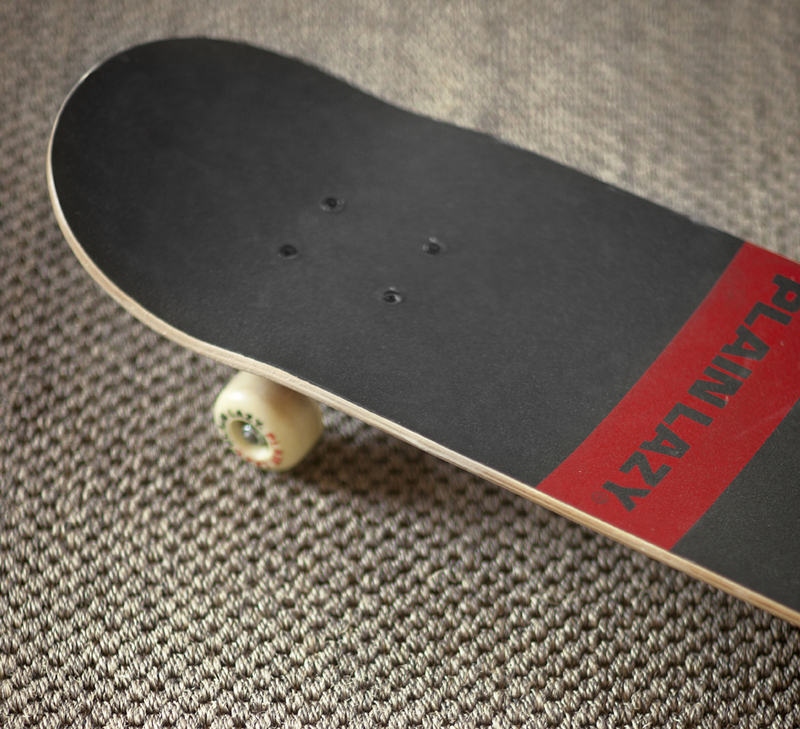 Polyester is manufactured in staple fibre only and while it’s not as durable as nylon, it’s quite durable and resists wear. 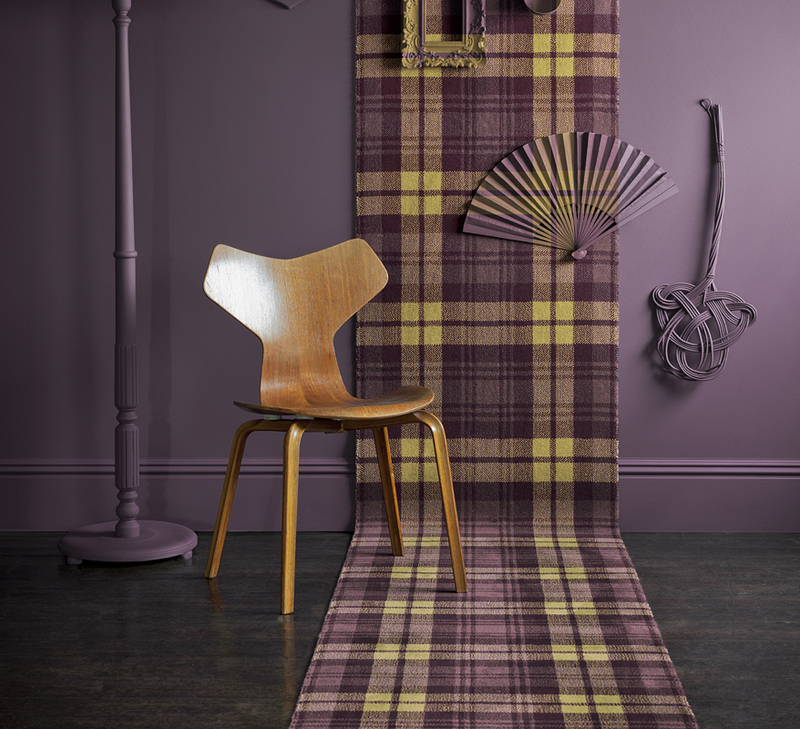 Available in a wide selection of textures and colours. 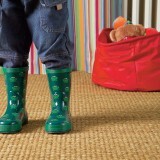 It is non-allergenic, sheds moisture and resists moths and mildew at a lower cost than wool or nylon. 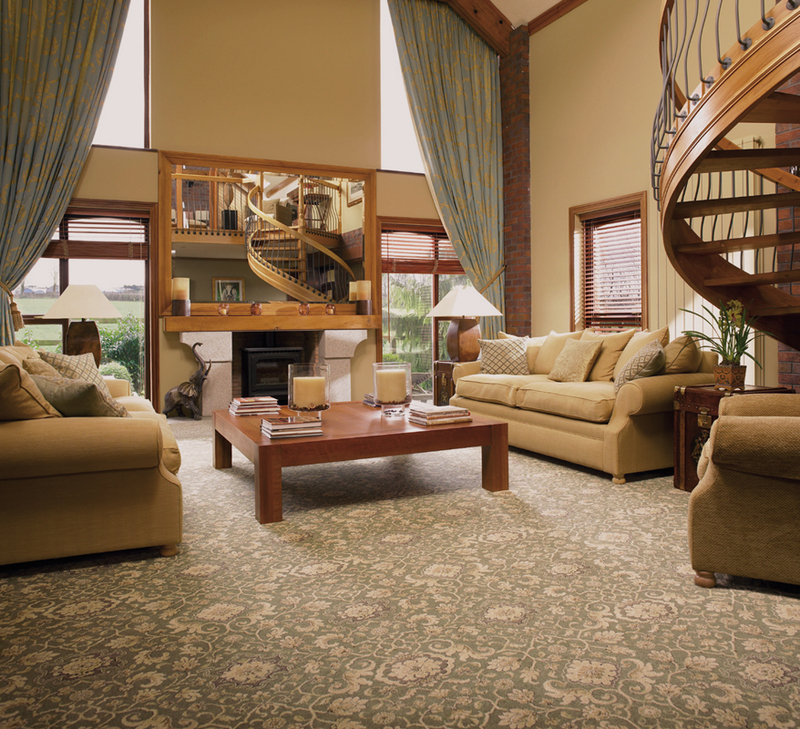 While it’s susceptible to pilling, shedding and oil-based stains, it otherwise cleans fairly easily and is enhanced by stain treatments.